Thank you for choosing Greaves Tours, LLC as your travel experts. We are eager to work with you and design your journey around your specific wants and desires! Below is our online Booking Form. Please note that this link will take you to our partners page, DocuSign, for completion online. DocuSign enables you to electronically sign the document so there is no need to print our the form, sign it by hand and then send it back to us. Important information: You MUST have all of the travelers details to complete this form – Passport Numbers, Date of Birth, etc. We strongly recommend that all travelers purchase adequate trip cancellation, interruption, medical and baggage insurance prior to travel. It is imperative to carry the details of their coverage on tour. During the planning you may wish to check with your private insurance carrier regarding the terms of your coverage (or lack of coverage) outside your home country, including emergency medical evacuation. Greaves will be happy to refer you to suitable travel insurance companies for appropriate insurance cover for your vacation. 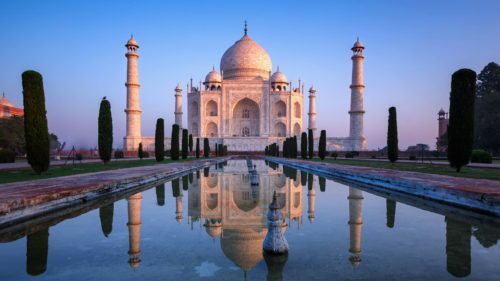 There are no compulsory vaccinations for traveling to India, although it is strongly recommended that you protect yourself during traveling against the following: Tetanus, Typhoid, Hepatitis A, Cholera and Malaria. We advise you to consult your doctor or the British Airways Travel Clinics, allowing at least 4 weeks before the date of travel for all medical advice. 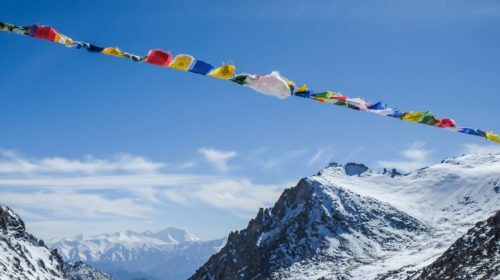 Some areas including Bhutan and Nepal may be at high altitudes so please check with our staff before confirming your itinerary. 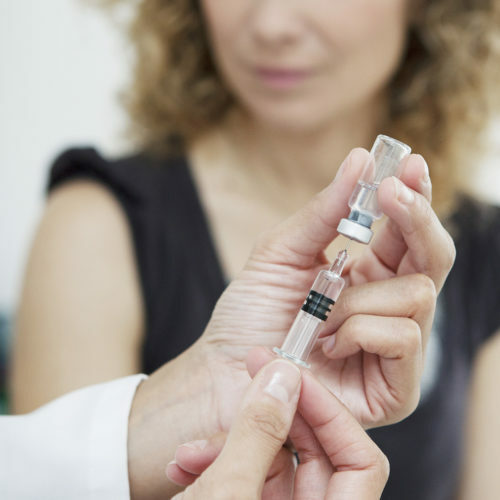 An inoculation against Yellow fever is required if you have visited any infected areas within 5 days prior to your arrival in India. 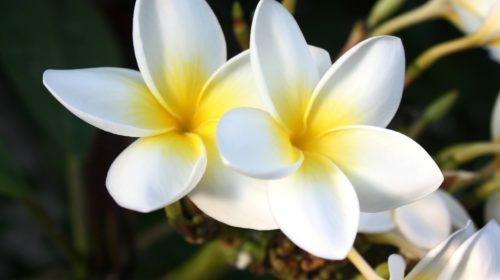 We strongly recommend our travelers to carry mosquito repellent lotions / cream during vacation tour. Passports are required for all travelers. You will need a full 10-year passport, valid for at least 6 months beyond your planned return date of tour. Passports may be obtained by post from any Passport Office located in the travelers home country, and also through main post offices. 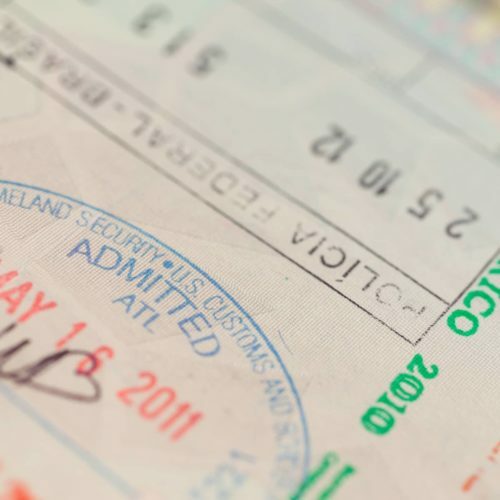 Obtaining a passport may take up to 30 days time, therefore travelers are advised to obtain passports well in time for their travel, bearing in mind additional time may be needed to obtain a visa. Visas are required in advance of travel for entry into India, Nepal, Sri Lanka and Bhutan. Visas for travel to The Maldives are received upon arrival. Please speak to any of our consultants for further visa advise. e-Tourist Visa (eTV) is allowed for a maximum of two visits in a calendar year and can be applied for 60 days prior to departure. e-Tourist Visa (eTV) once issued on arrival is valid for double entry, for 60 days from the date of arrival and is non-extendable and non-convertible. 1. Once you have began completing the form, please make a note of your ‘Temporary Application ID’ provided at the top of the screen. 3. Please complete all contact details including telephones numbers. 4. Countries Visited: This MUST be completed taking into account the country stamps that appear in your passport or your application may be rejected. 7. Once the application is completed one can pay the fees and finish the application. 9. Please be careful while making payment of the eTV fee. If the number of unsuccessful attempts is more than three (03), then the application id would be blocked and the applicant would be required to apply afresh by filling the application form again and regenerating a new application id. 10. The application takes 48-72 hours to process once the fee is paid. 11. You will receive an email in next 48-72 hours confirming whether the eTV is is granted. Applicant should carry a copy of eTV along with him/her at the time of travel. 12. Biometric details of the applicant will be mandatorily captured at Immigration on arrival in India. 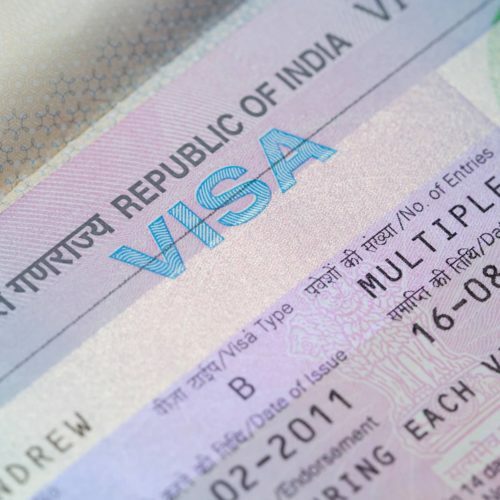 Visas are required for travel to India. As a US, Canadian or UK passport holder you have the option to apply for a single entry e-Tourist Visa, a multi-entry e-Tourist Visa or a regular multiple entry tourist visa for India. 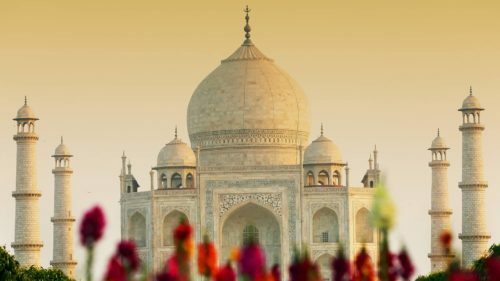 If you are traveling in and out of India more than once in six months or traveling to India more than once on the same trip, then you need to apply for a six month multiple entry tourist visa. Alternatively, US passport holders may obtain visas through Cox and Kings Global Services Outsourcing. 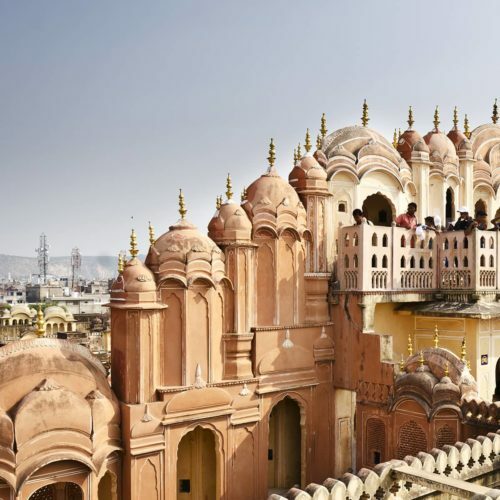 The Indian Embassy and Consulates in the US have outsourced the Indian visa processing to Cox and Kings Global Services Outsourcing Outsourcing. Canada passport holders may obtain visas through the Consulate-General of India. Greaves Tours LLC US is available to answer questions about the application and visa requirements for India. 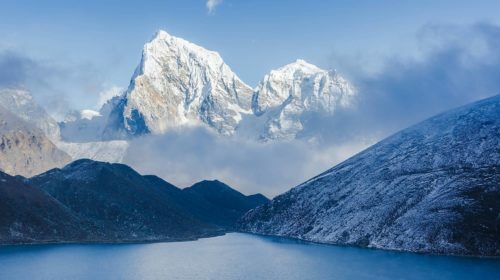 Bhutan visas are only available through an authorized travel company. Greaves obtains visas for all travelers to Bhutan. 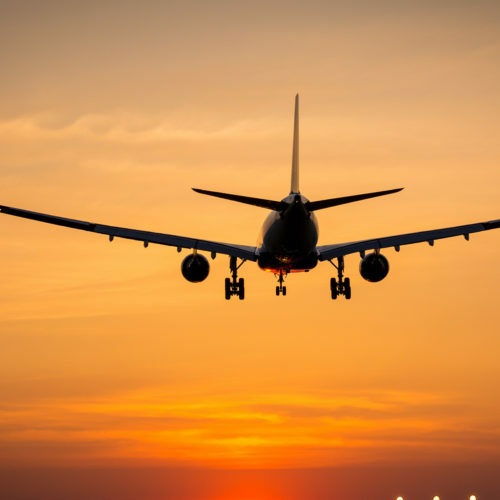 Visa applications and documentation will be forwarded to clients during the booking process, completed and returned to Greaves before your departure. Applications for visa to Nepal may be obtained through the Nepal Consulate or consular section at the Nepal Embassy. 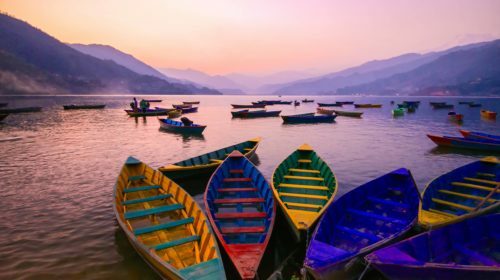 While we encourage travelers to obtain visa in advance of travel, visas may be obtained on arrival into Nepal from the Immigration authorities at all entry points (with fees payable in £ or US$). For passport holders seeking complete visa worry-free application process, we suggest CIBT global visa and passport company. India is a vast country with complex seasonal and geographical variations in climate. Generally, the best time to spend your vacation in India is during the months of October through to April. The Monsoon season starts in mid May and continues through to the end of August. Most of the game sanctuaries of India are closed during the Monsoon period. 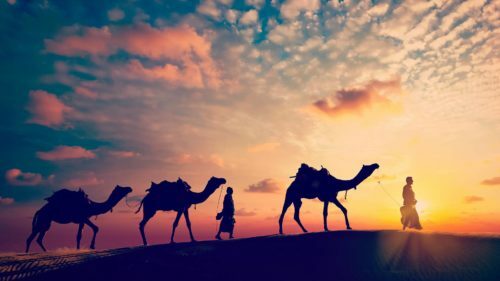 During the summer months of May and June, the lower plains of the South and the desert areas of the North India are very hot and either dry in the North or humid in the South, while the hills and mountain regions provide a cool sanctuary for summertime vacations. Please look at the regional weather chart in the Booking Form or check with our Travel Consultants for more detailed weather information for the particular area you will be visiting. 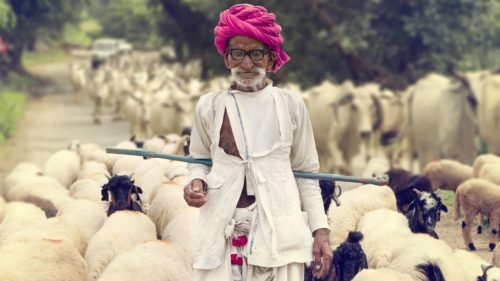 If you want to keep yourself cool in the Indian sun, a good supply of cotton clothing is essential along with a comfortable pair of open sandals. 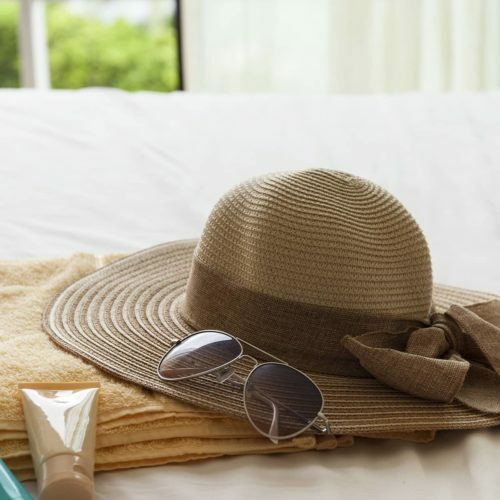 An effective pair of sunglasses and a wide brimmed hat will protect you against the strong rays, and it is advisable to use a high factor sun cream. In the cooler months, you will require some warm clothes such as light sweaters, jackets or shawls for the evenings. 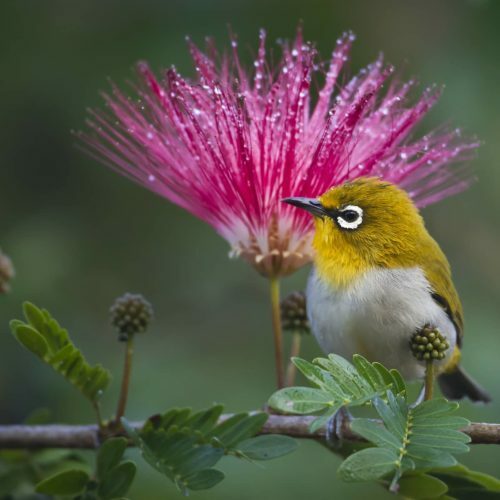 If your tour takes you to the mountain regions of India, then you will require warmer clothes. As it can sometimes warm up during the days, layers are always a good option along with comfortable walking shoes. For visits to the Game Parks, we recommend our travelers to wear light woolens and a windcheater as the early morning excursions can be quite chilly, with heavier clothing during the winter months of November to February. Khakis, browns or olive greens are best for blending into the environment. 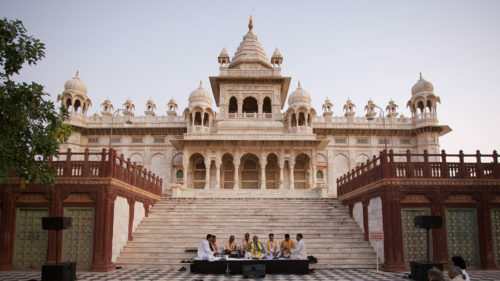 When visiting places of worship and mausoleums there are certain Indian religious customs to be observed. 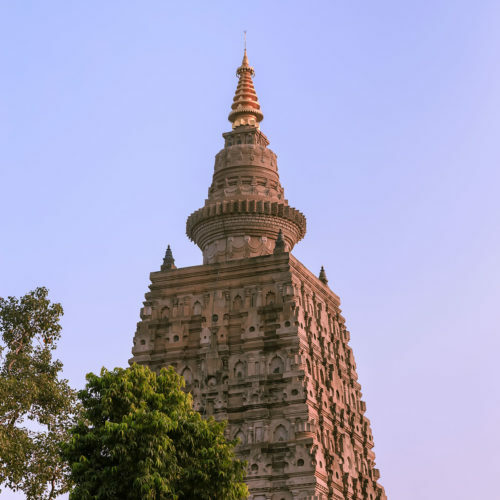 As a token of respect, it is customary to remove your footwear before entering all temples (a pair of light socks is useful if you prefer not to go barefoot), and dress should be fairly conservative, i.e. shorts are not really acceptable. In Jain and Hindu temples leather goods such as belts, shoes and bags will not be permitted. While visiting places of worship and mausoleums there are certain religious customs to be observed in India. As a token of respect, it is customary to remove your footwear before entering all temples. In Jain and Hindu temples leather goods such as belts, shoes and bags will not be permitted. 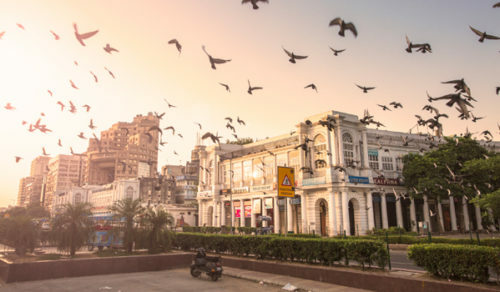 Indian cities are bustling and exciting, and in most areas, quite safe. 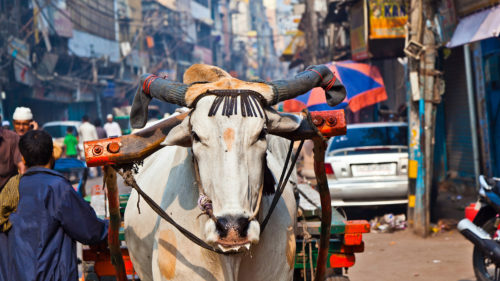 There is little danger of being mugged on the streets here, but don't be offended if the locals stare at you - the Indians are friendly and hospitable people and just curious. Almost all city-dwellers speak and understand English, and you will find all the street and shop signs in English as well. Should you get lost, the local people are so obliging that often you'll find they will not only give you directions, but walk you all the way to your destination! 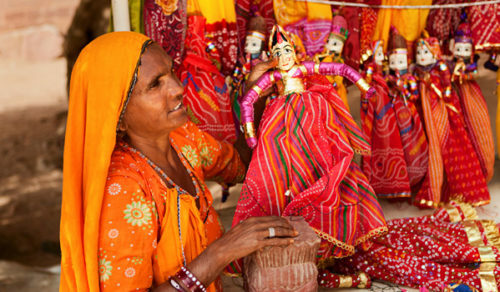 India is a kaleidoscope of color just waiting to be photographed, so wherever you travel be sure to carry your camera. 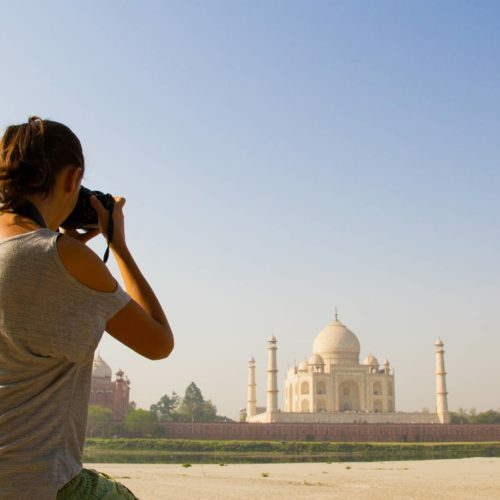 With the exception of inside the Taj Mahal, the airports, and other restricted areas, you may photograph to your heart's content although many popular sites will levy an additional charge for the use of your camera, or video camera which may cost a little more. 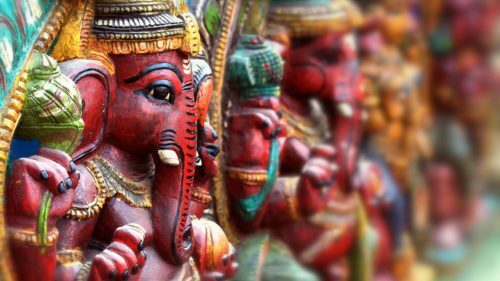 Before you travel to India, please notify Greaves if you plan to bring a tri-pod apparatus with you to India as there are approvals required in advance of travel. 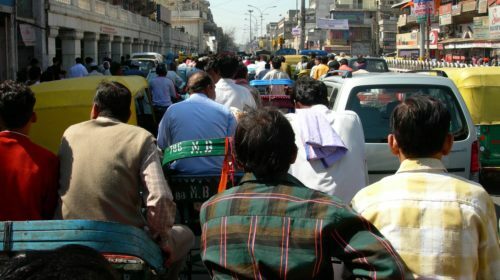 The majority of hired cars are chauffeur-driven in India. Hiring a taxi is not a problem and they are quite reliable. To avoid any confusion over cost, settle the fare before you set off. This is entirely at your discretion. However, the following may be helpful. If service is not included in the bill, 10% is usually the accepted amount. Hotel and railway porters will expect about 50 rupees for one piece of luggage and about 200 rupees for a trolley full. 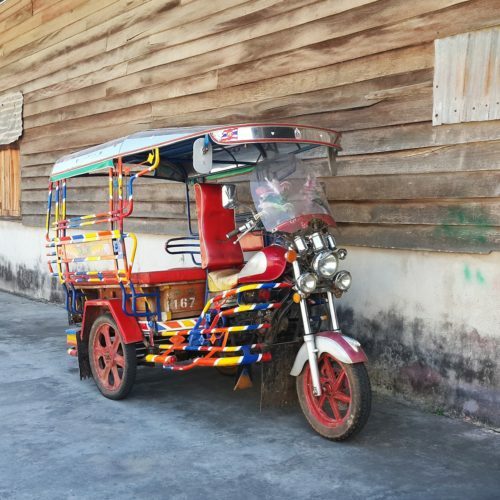 At the end of your stay if you wish to tip your sightseeing guide and driver, an acceptable amount for the guide would be 300-500 rupees per day and the driver 500 rupees per day. There are no restrictions on the amount of foreign currency or travelers checks you may bring into India, provided a declaration is made in the currency declaration form given to arriving passengers. However, cash, bank notes and traveler checks up to US $10,000 or equivalent need not be declared at the time of entry. For safety and convenience we would advise that you take the majority of your money in travelers checks. It is advisable to change your money through authorized banks and hotels. Hotels are probably the most convenient option, as their rates are usually only a little poorer than the banks. Always keep your receipts, as you will need them at the end of your tour if you wish to convert your rupees back to your own currency. 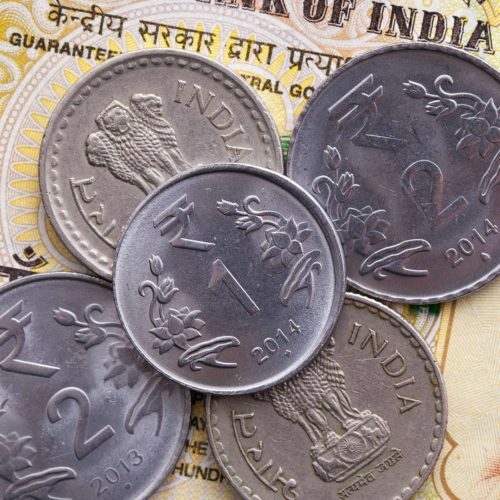 The units of Indian currency are the rupee and the paise. There are 100 paise in the rupee. 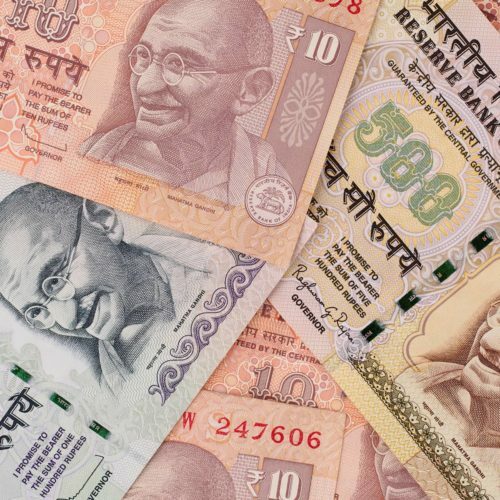 Paper money comes in the denominations of 5, 10, 20, 50, 100, 500 and 1000 rupees and coins are available in 50 paise and in rupee coins of 1, 2 and 5. All major credit cards are accepted in most hotels and restaurants and government shops, as are travelers' checks in US or Canadian dollars.